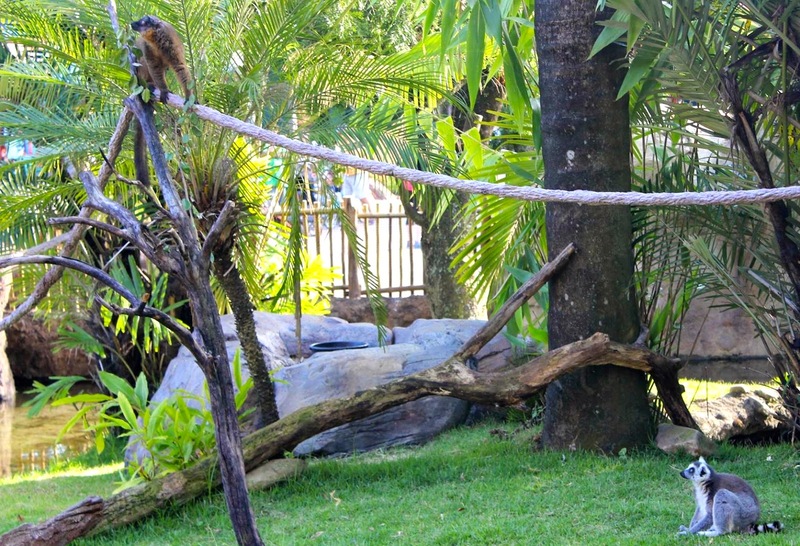 Lemurs are Back on Discovery Island: It’s been quite some time since the lemurs were onstage at Discovery Island. But they are back! 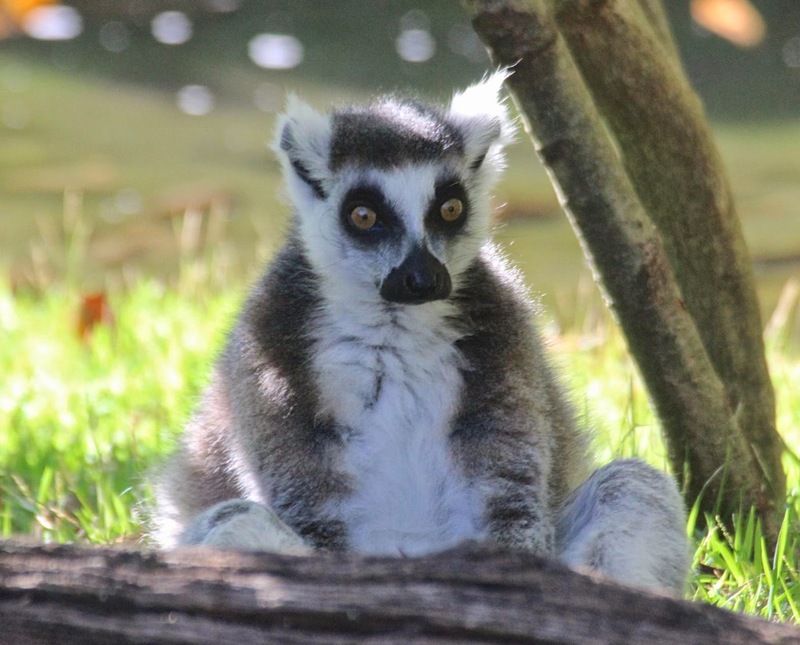 You can now find both ring-tailed and collared lemurs sharing the same habitat. They share an island, so why not a habitat too? Our thanks and gratitude to our intrepid reporter/photographer, and the host of the Dixie Landings Radio podcast, Scott for getting these fantastic photos! He got many more, so keep checking the Disney Photo Safari and Safari Mike's blog for more of these incredible images! Boat Landings Removed From Discovery Island Docks: It appears the boat docks at the old Discovery River Boat landing has had the ramps removed. Now, there are simply stairs to nowhere. I was holding out hope that one day we would be able to ride along this river again, but that seems to be lost dream. Flame Tree BBQ to Remained Closed: We have been told the work being done on the Flame Tree Barbecue is taking longer then original expected and the reopening date has been pushed back towards Memorial Day Weekend. My guess is that Disney will make every effort to have this eatery opened in time for the summer crowds.